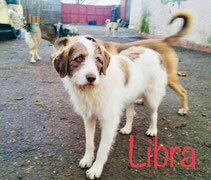 Mirela's dogs for adoption - Site de europe4strays ! 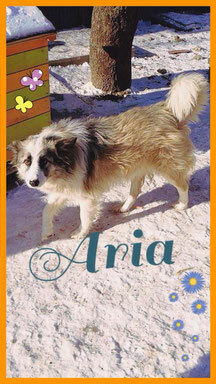 We introduce you to Mirela our official foster and Europe4strays Head office in Romania. She spent half of her life in Italy for this reason she speaks perfectly Italian. 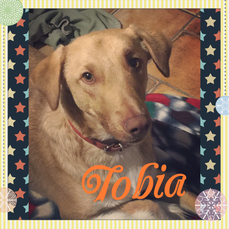 In 2016 because of families reasons she decided to go back to Movilita her home-village in Romania and facing the plight of the strays she got involved in dog rescue. Our collaboration started in Jannuary 2017 after the rescue of 15 puppies sick of parvovirus. Mirela is a very sensitive human that is dedicating her life to care the dogs rescued from the terrible conditions of the local public shelter Golesti or from the streets. The Romanian public shelters are well known for being unhealthy and unsafe but Golesti is the worst Romanian killing public shelter. The only way to help the poor dogs of Vrancea area in order to save them the catching trauma and to be prisoned in Golesti... is to rescue them directly from the streets! and Mirela understood this from the beginning. Mirela fosters the dogs in her home, she has approximately 90 dogs and she doesn't own a shelter for the moment but a project of dog lodging is on the way. 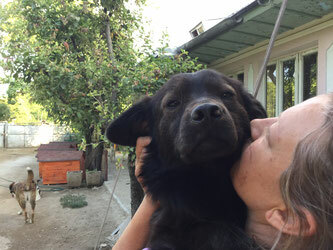 To feed and to provide vet care of her rescues Mirela relies on his husbands income and from the donations.